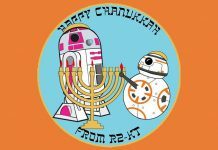 R2-KT and man servant Al are taking a trip…. R2-KT will be greeting Singaporeans next month (May) as part of the Star Wars Day celebrations. 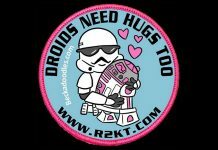 The pink droid is known in the international fan community as a symbol of hope and courage. 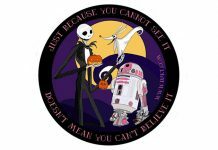 The droid will be joined by its owner Albin Johnson, who famously had it commissioned in 2004 to keep his seven-year-old daughter Katie company. She had been diagnosed with an inoperable brain tumour at the time and was given only months to live. The idea was inspired by the scene of droid R2-D2 watching over Padme Amidala in the movie Star Wars: Episode II – Attack Of The Clones (2002). 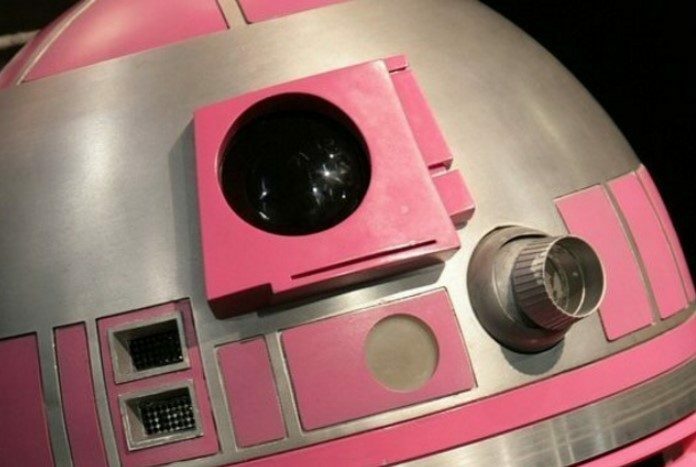 The commissioned droid could not be finished in time but because Katie’s story had spread, a fan builder painted his own droid pink – her favourite colour – and had it shipped to her. She reportedly hugged it often in her final days before she died in August 2005. 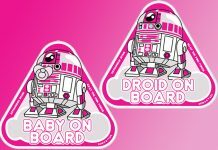 Today, the completed commissioned R2-KT, with its signature pink hue, travels around the world to spread awareness of paediatric illnesses as well as to bring cheer tosick children. In a telephone interview with The Straits Times on Thursday (April 12) morning, Mr Johnson said that he is happy that R2-KT has been appreciated by people all over the world.